The project will develop quantitative, cutting edge data analysis techniques to underpin the testing of new concepts for understanding basin structures, and aid in driving sustainable use of basin resources. The development of new high-performance simulation and data mining tools, making use of new petascale computing capabilities, will connect big, multidimensional data sets to cutting edge machine learning and modelling algorithms to cross a wide spectrum of spatial and temporal scales. These new approaches will help address a variety of issues in the context of basin structure and evolution for sustainable deep and shallow earth resource extraction and management. Basins have the potential to provide ongoing energy supplies with reduced greenhouse gas emissions, while also providing water resources and opportunities for geological carbon storage. The management and development of basin resources is complicated because many of them effectively utilise the same part of the earth’s crust – the space between the grains of sand within porous rocks. The hub will develop new digital basin models to improve our understanding of the diversity of geological processes operating at the scale of sedimentary systems. The hub will translate this new body of knowledge into practice for decision makers and end-users in basin exploration and management. 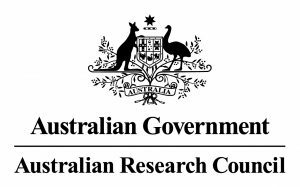 The ARC Research Hub is designed to establish Australia as the leader in e-Geoscience services and software in a basin analysis and management context. The software that will be developed in this hub is unique in that it will all be open-source and will facilitate the synthesis of geophysical and geological data with high-resolution numerical models. The ARC Research Hub’s e-Geoscience approach will enable basin explorers and managers to add enormous value to the abundance of digital geological data by including capabilities for visualising and modelling processes. This capability will create a dynamic, evolving geological knowledge base. Research outputs, available through an online basin model atlas, will help open new opportunities for delivery of data, software and added services. Key geographical areas the research will focus on are the North-West shelf of Australia, Papua New Guinea and the Atlantic Ocean continental margins. The Hub’s technology builds upon the exponential increase in computational power and the increasing amount of available big data. The Hub will harness the capacity of Australia’s most powerful computer, launched in 2013, operated by the National Computational Infrastructure (NCI), which supports the Hub via a special computer time allocation. 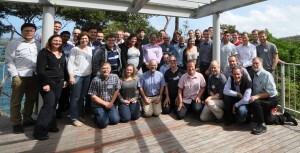 Funded through the Industry Transformation Research Hub program the main partners of the Basin GENESIS Hub are the University of Melbourne Geodynamics group, Curtin University’s Petroleum Group, Geoscience Australia, the California Institute of Technology, and five national and international industry partners. 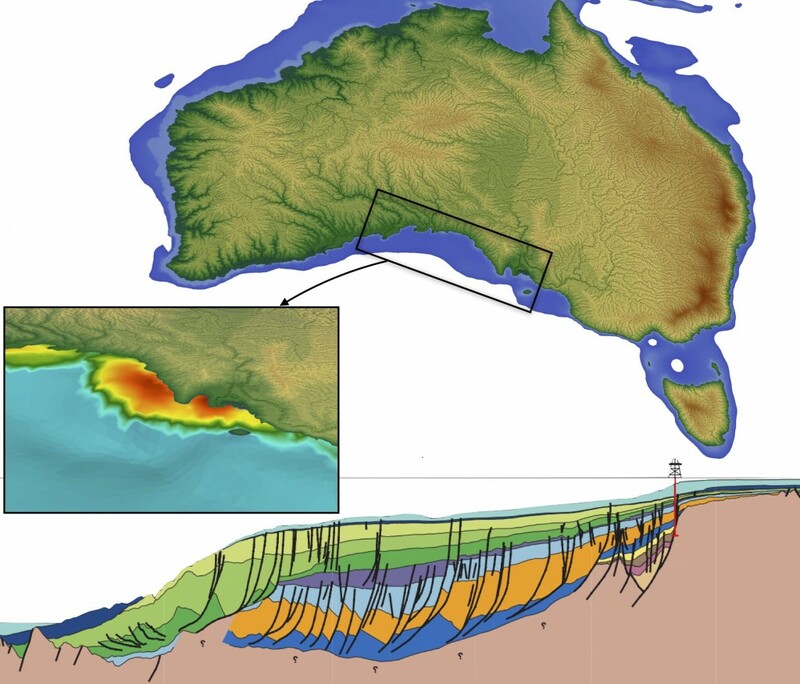 A combination of a time-dependent dynamic topography model for the Australian continent with a Badlands surface erosion and sedimentation model can be used to predict the sedimentary history and sediment thickness in major depocentres. The map at the top shows a snapshot of modelled Australian river systems, simulated over a time period of 100 million years, with the map in the lower left showing modelled sediment accumulation in the Ceduna Basin in the eastern Great Australian Bight. The observed Ceduna Basin stratigraphy (from Geoscience Australia) is shown at the bottom. 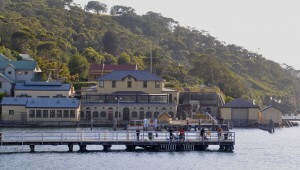 The Basin GENESIS Hub members meet once a year at the Sydney Institute of Marine Science in Chowder Bay, or at alternatively in Melbourne. Curtin University is Western Australia’s largest university, and is proud of its practical focus on finding creative solutions to problems through the innovative application of technology. Chevron is one of the world’s leading integrated energy companies. Headquartered in California, Chevron is engaged in every aspect of the oil, gas, and geothermal energy industries. 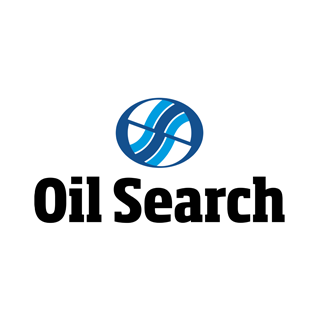 Oil Search is an oil and gas exploration and development company, established in Papua New Guinea (PNG) in 1929. It holds extensive oil and gas production and exploration licenses in PNG. 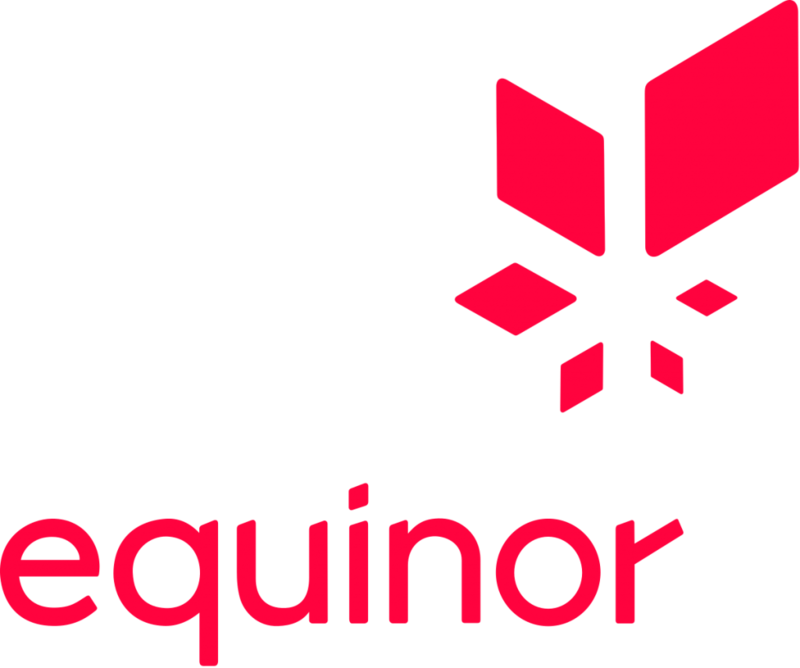 Equinor is a Norwegian multinational oil and gas company headquartered in Stavanger, Norway. It is a fully integrated petroleum company with operations in thirty six countries. Intrepid Geophysics, based in Melbourne, Australia, has provided software and services for field geophysics applications since 1992. 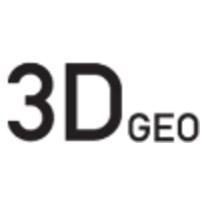 3D-GEO is a seismic and structural modeling consultancy based in Melbourne, Australia, with expertise in basins of Australasia and the Middle East. Geoscience Australia is an Australian Government entity that provides geoscience information, services and capability to Australia’s most important challenges. 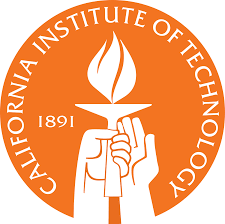 The California Institute of Technology or Caltech is a private research university located in Pasadena, California, and is frequently cited as one of the world’s best.